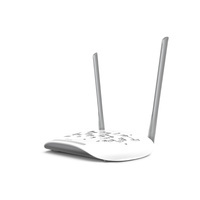 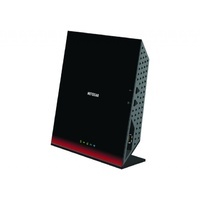 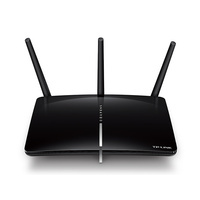 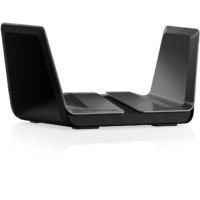 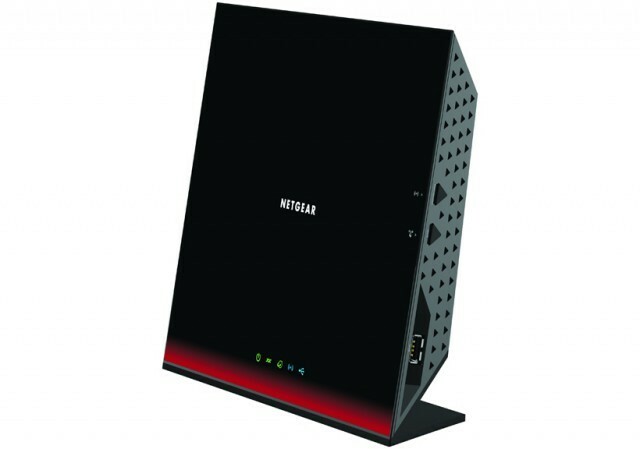 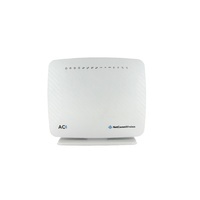 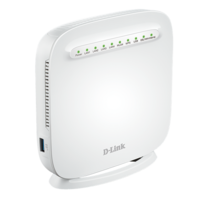 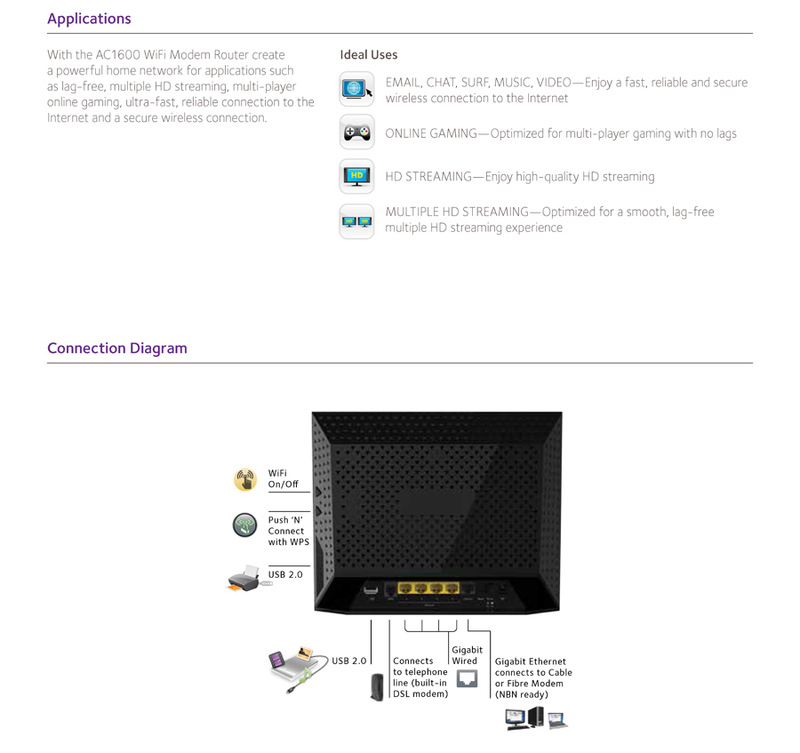 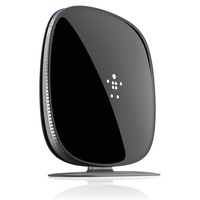 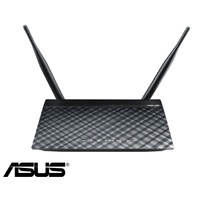 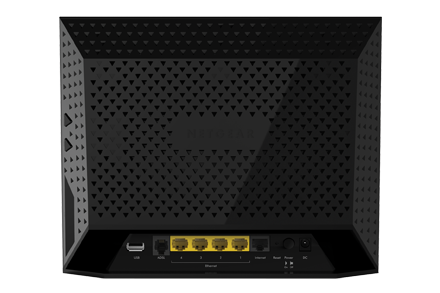 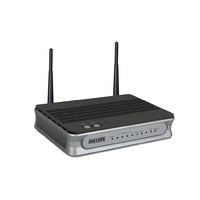 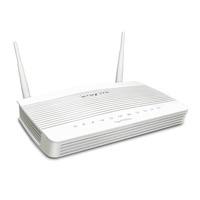 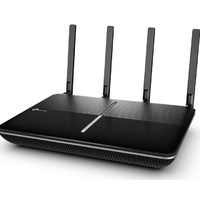 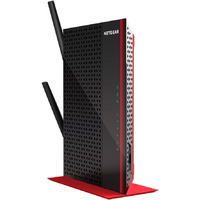 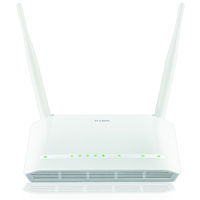 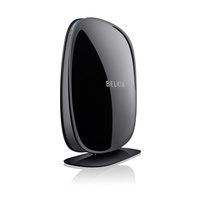 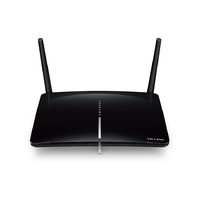 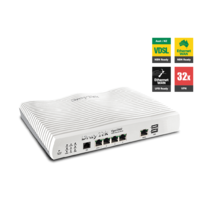 One unit combines next generation 11ac technology with a built-in ADSL2+ modem for the ultimate in WiFi to stream HD video. 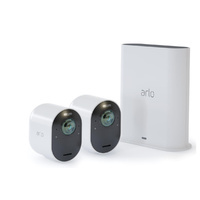 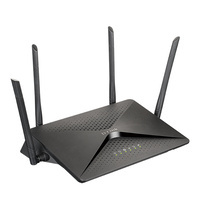 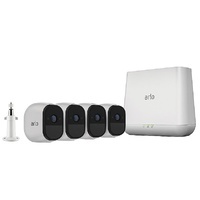 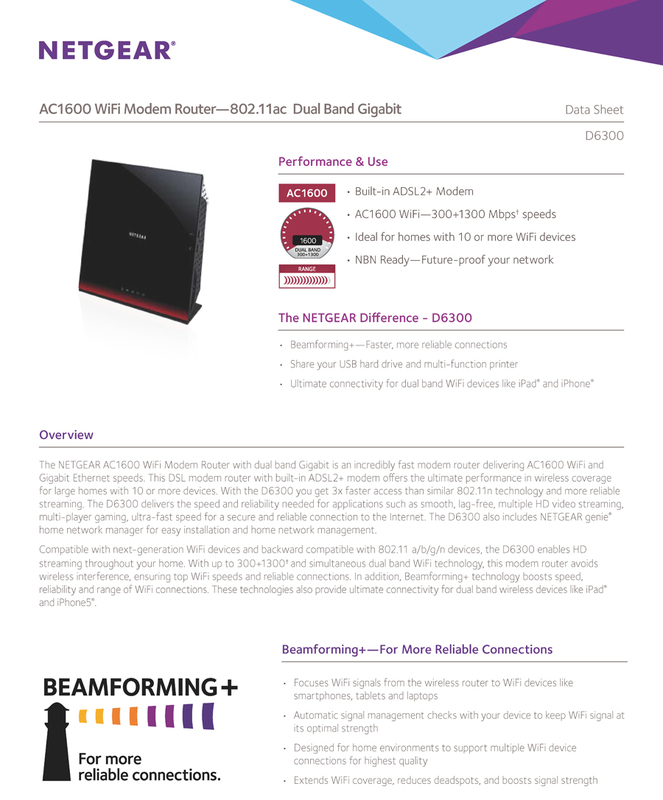 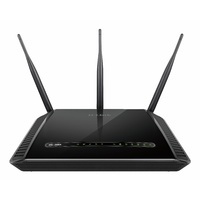 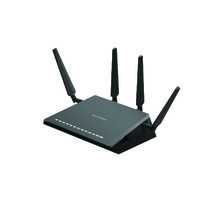 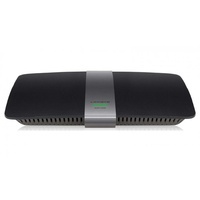 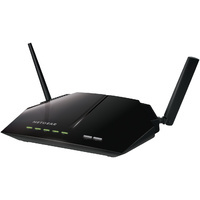 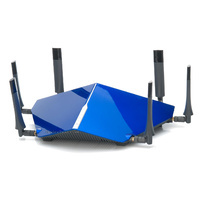 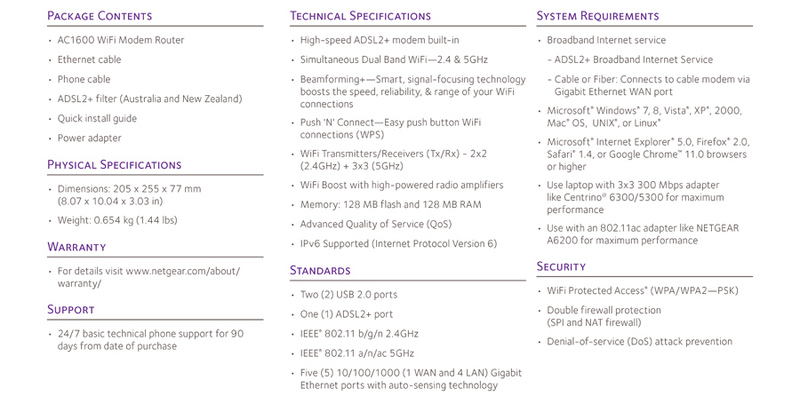 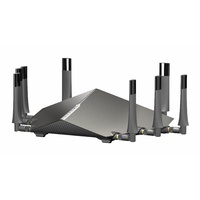 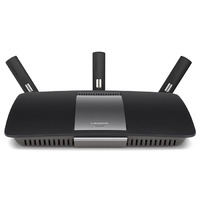 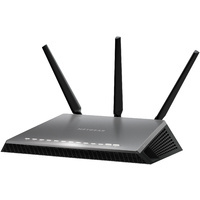 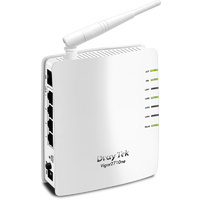 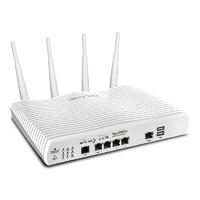 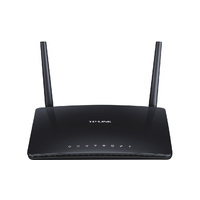 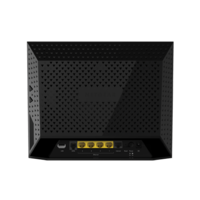 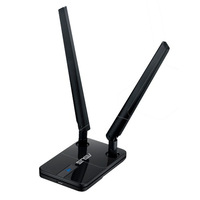 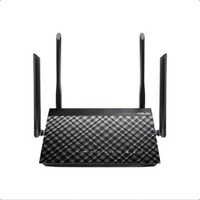 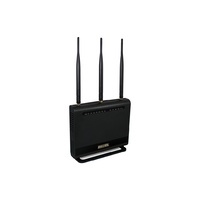 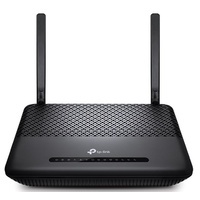 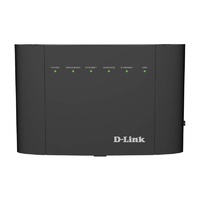 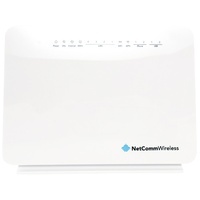 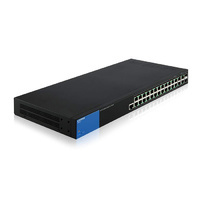 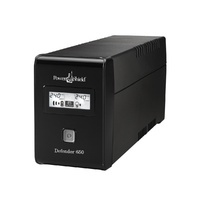 3x faster WiFi speed, simultaneous dual band WiFi plus new Beamforming+ technology delivers more reliable connections. 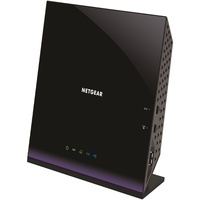 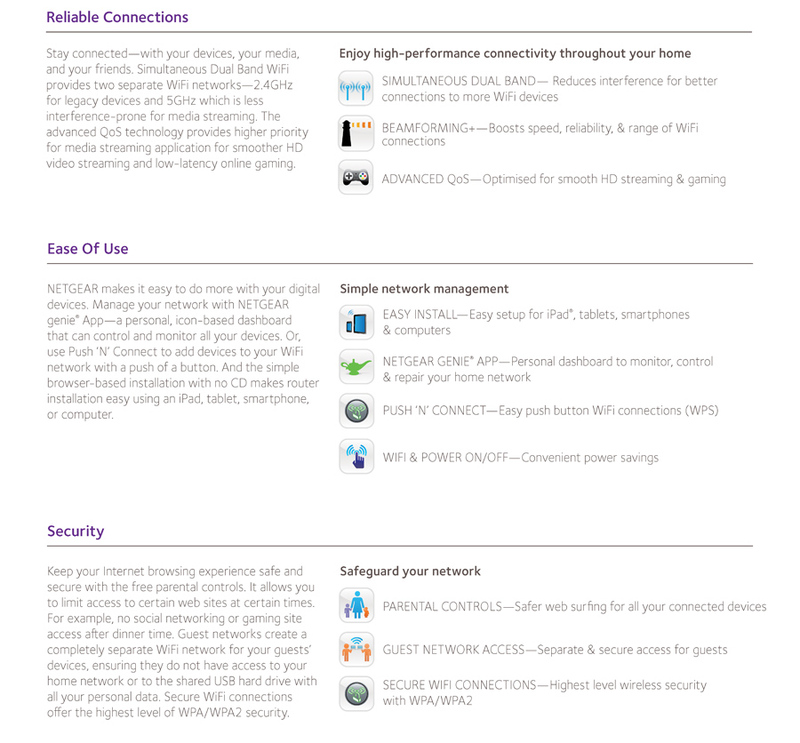 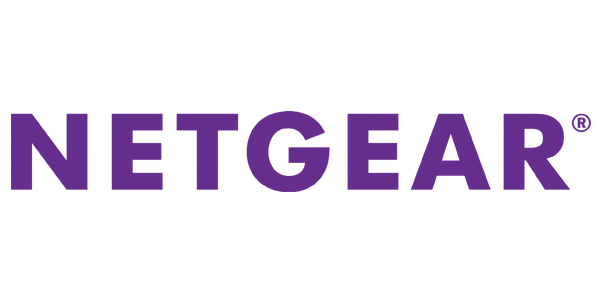 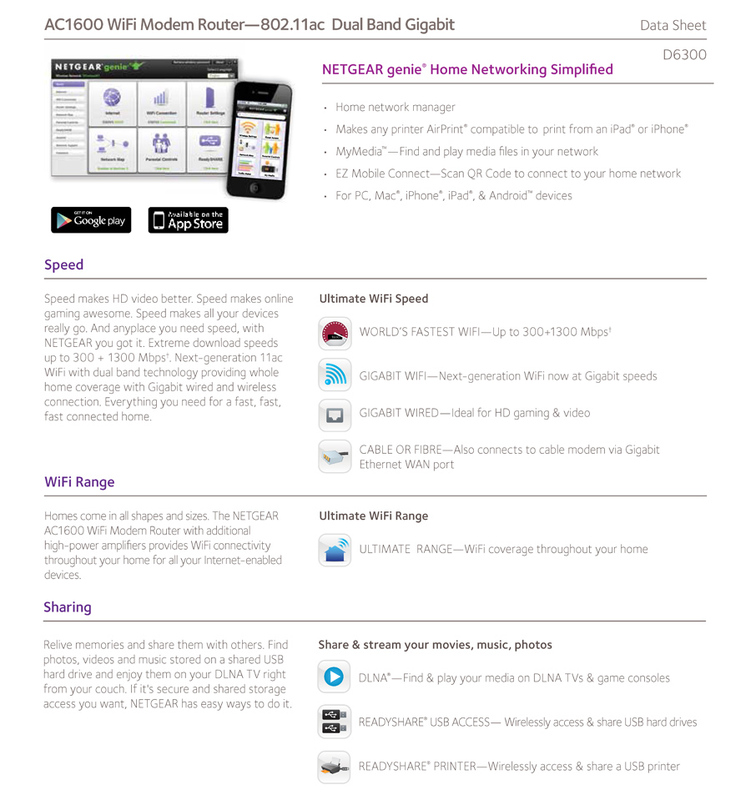 And NETGEAR genie makes it so easy to install and manage. 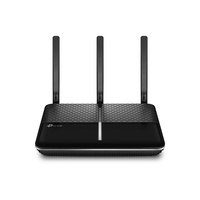 Very happy with the ease of setup and connecting to it! 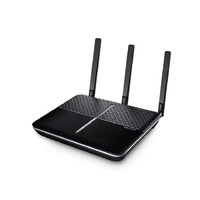 Very happy with speed increase and signal strength. 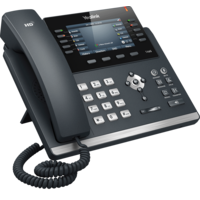 Compact footprint and it has been very dependable!